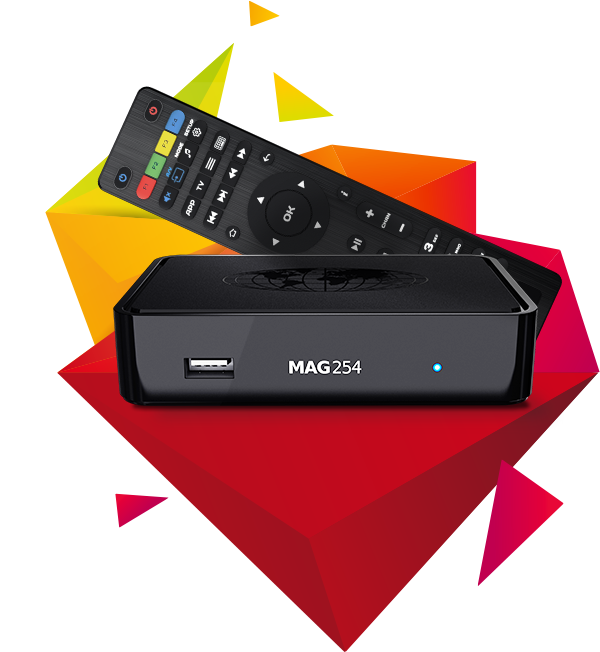 Our premium iptv server works on all infomir MAG Set-top boxes, Android and AVOV Set-top boxes and Kodi (XBMC) IPTV Stalker., hundreds of international channels in HD*. IPTV Subscriptions starting at $5.99 USD per month. IPTV Subscription will be activated in 1 to 48 hours after the payment. Includes OSN, arabic, Europe, UK, Spansh, Italia, Turk, etc TV Channels hundreds of international channels in SD & HD.